Experience the rush of kayaking or rafting remote river rapids. Many of the regions rivers offer the ability to take 3-4 days to complete a journey. 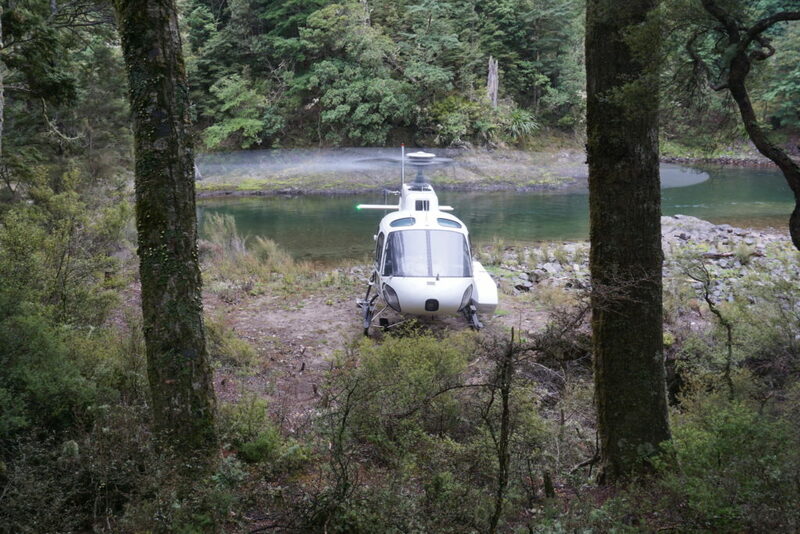 With many camping spots along the way, utilize the helicopters of Helisika to get your group and equipment to the best spots that these rivers have to offer. We can handle groups ranging 2 to 50 people. Call or email and let us assist in your planning of your next wilderness river adventure on the Mohaka and Ngaruroro rivers.